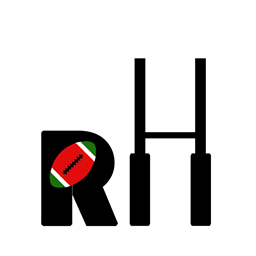 Kenya Harlequins brushed aside Kisii 43-19 to advance to the plate final of the Impala Floodlit tournament. The game featuring two losing sides from their previous weekend matches and with both sides aiming to write off their wrongs, there was no shortage of attacking action as ten tries were scored with more than half of those coming in the closing forty. 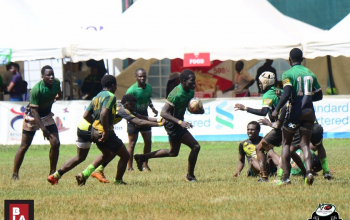 For Quins, this was another chance of claiming a much-needed win in a tournament where they have hardly carved out any meaningful praise, particularly after enduring the pain of going down in a second-half capitulation to Homeboyz after they led 16-3 at halftime in the quarters last Saturday. 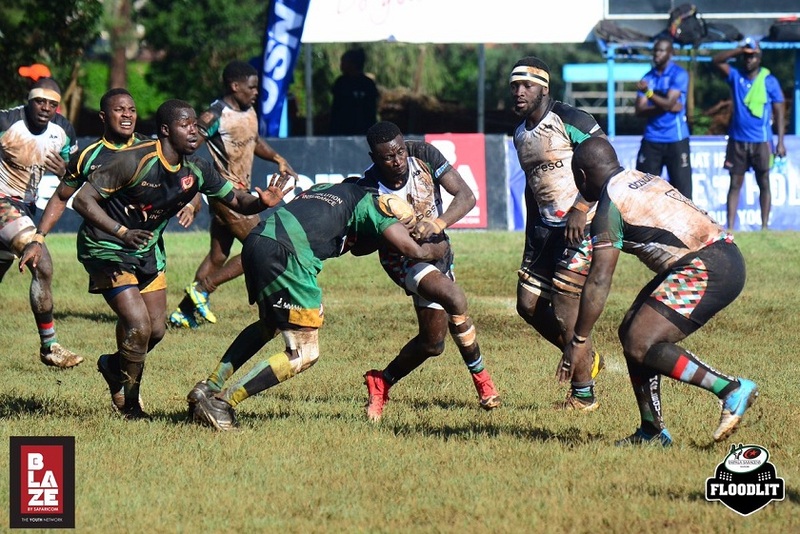 This time they scored more, with tries from David Ahawo, Tony Mutai, Joseph Kangethe and Peter Misango adding to fullback Eric Shikuku's six points from three conversions to head into the break leading 26-7 after Kisii winger Alvin Marube had chalked down a converted try in between Quins third and fourth try. Kisii had a mountain to climb. Already nineteen points down, they were further compounded when lock Derrick Moseti was yellow carded after action resumed. 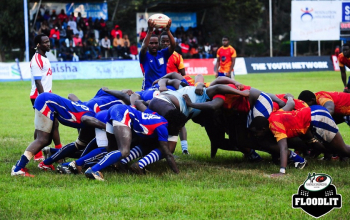 Quins themselves also a had man down at this moment, James Kangethe, who was later sent off but that hardly made the assignment at hand any easier for Kisii. They managed to cut the deficit by another seven points after Rodgers Gworo had finished off a delightful move from halfway but the plaudits continued to belong to Quins who replied with two quickfire tries to further stamp authority on the game and secure the result even after Kisii added their final try through Michael Juma. Captain Peter Misango added the final try to seal the win for Quins who will now take on Strathmore Leos in the plate final next Saturday.